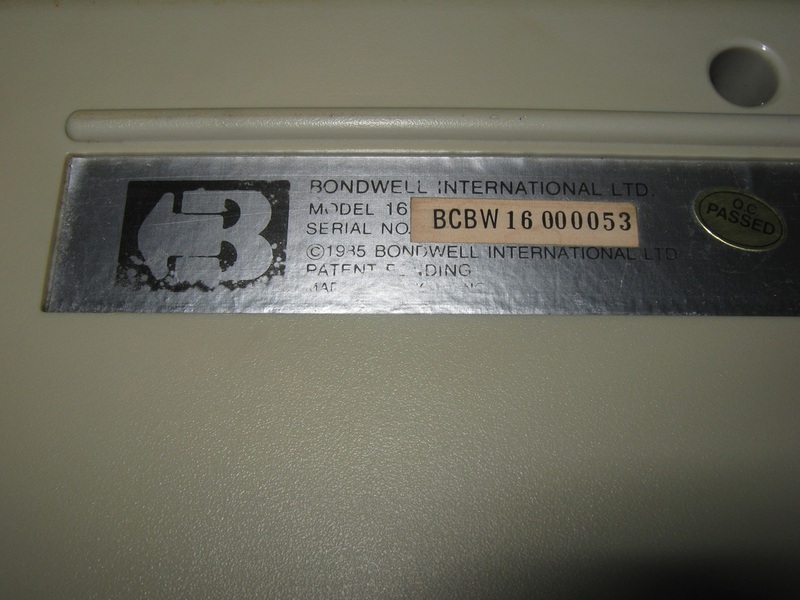 Bondwell was a US manufacturer of personal computers during the 1980s. 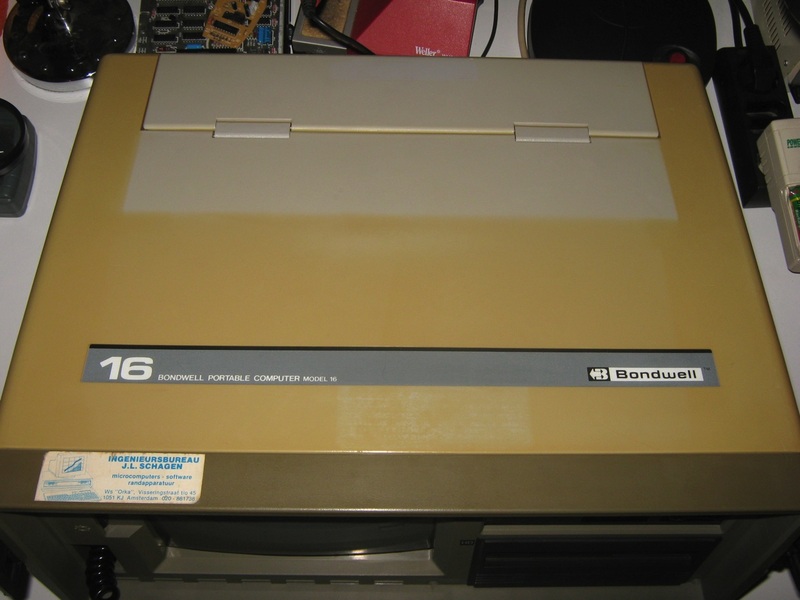 In the early 1980s, Bondwell sold a line of Z80, CP/M-80 based Osborne-like luggables such as the models Bondwell-12, Bondwell-14 (1984) and Bondwell-16 (1985). 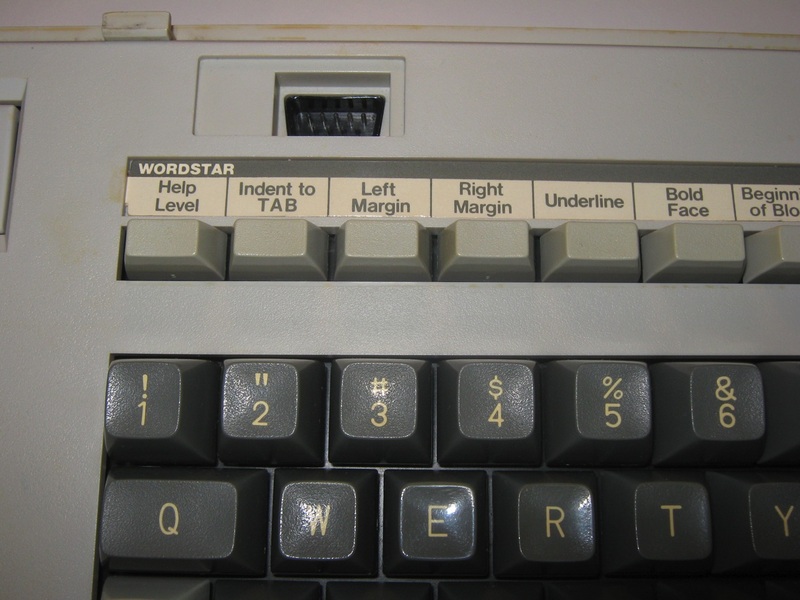 An exceptional feature in these was an inbuilt speech synthesizer. 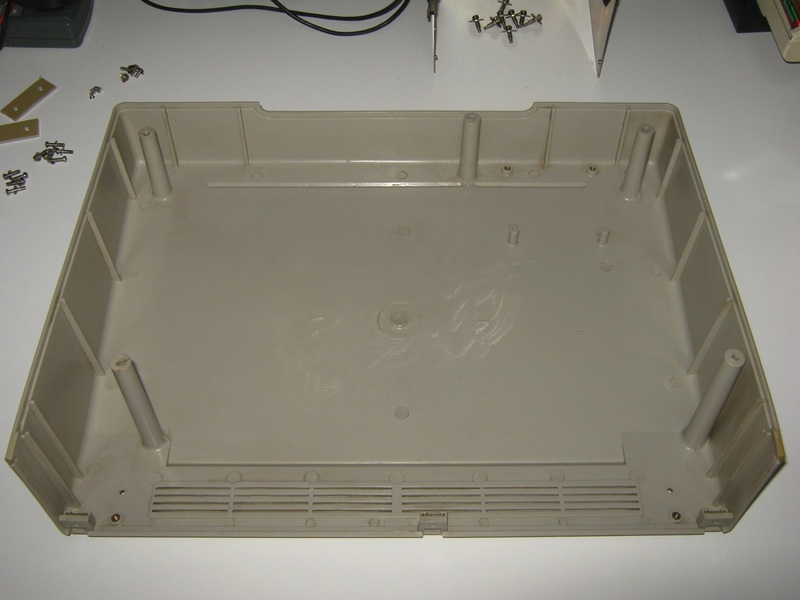 Their prices were exceptionally affordable for the time, although significant trade-offs were made in regard durability, for instance the chassis was rather flimsy plastic, falling far short of the ruggedness usually expected of luggables. 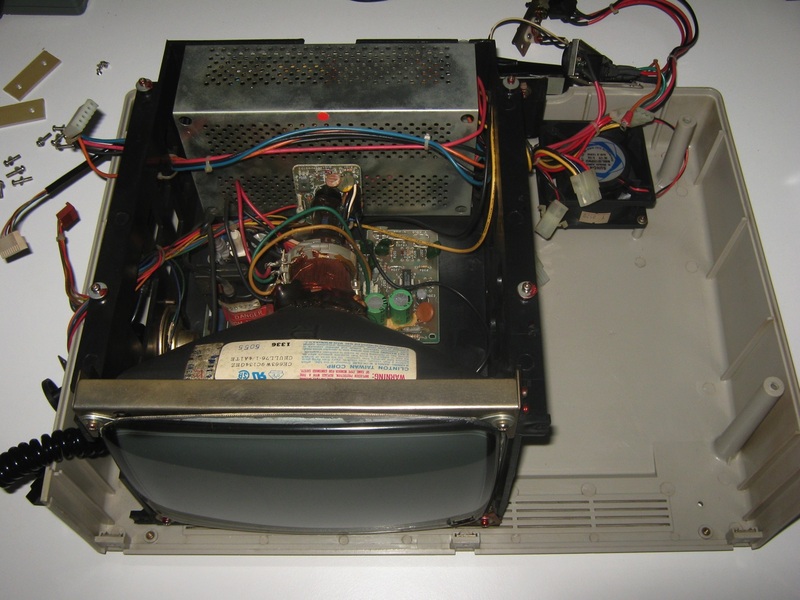 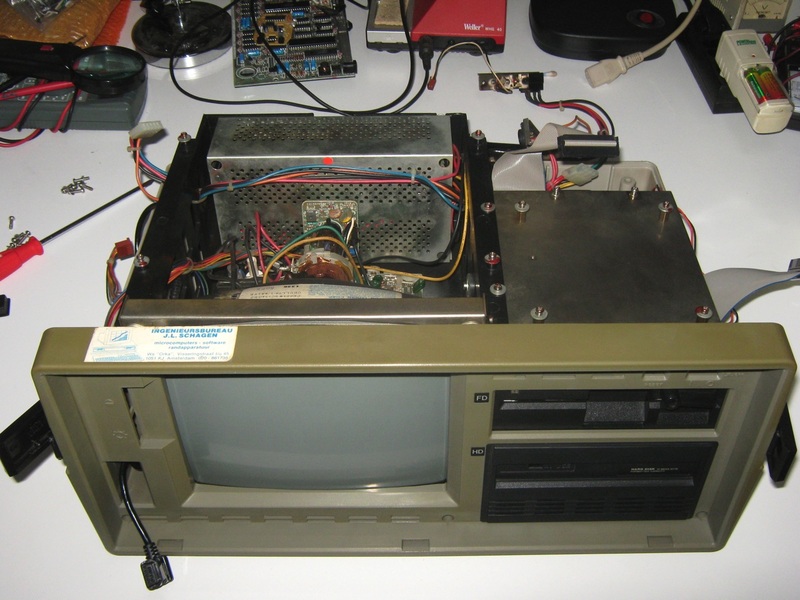 The fanless power supply unit, located under the motherboard, often caused trouble. 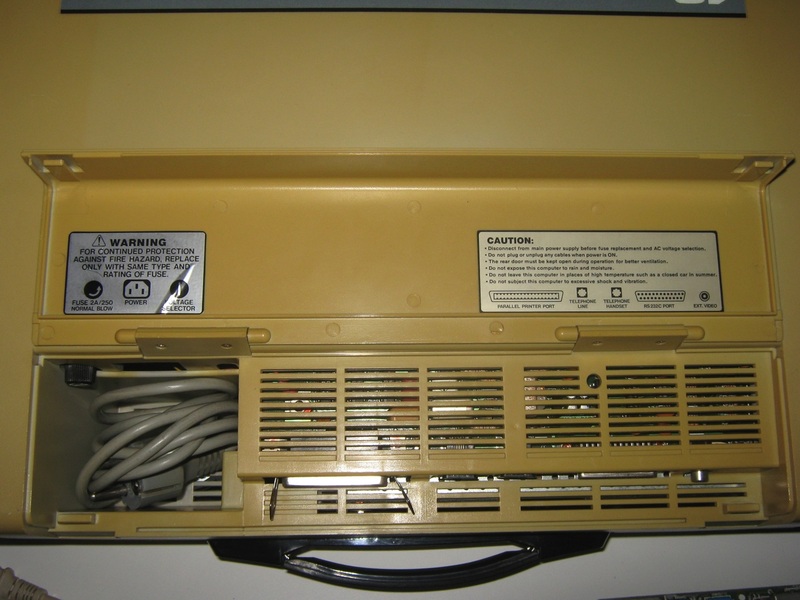 The choice of peripheral I/O devices made the use of interrupts virtually impossible. 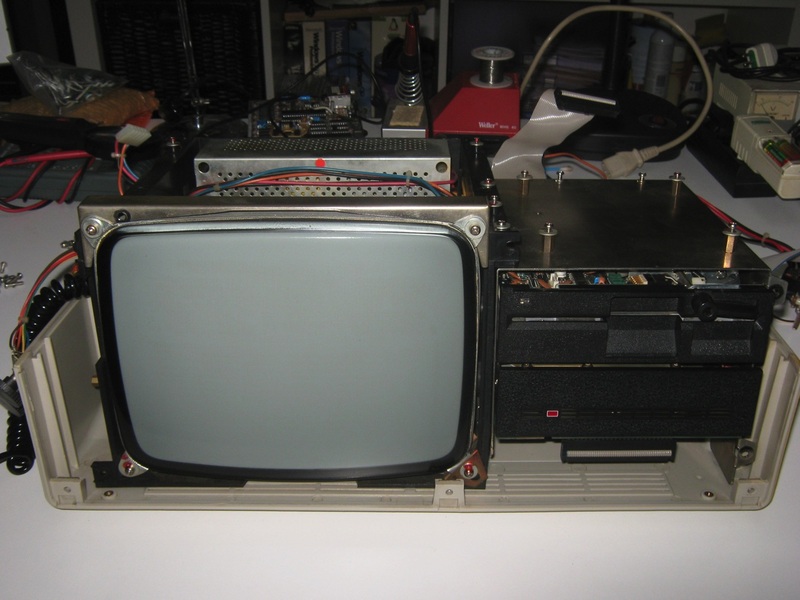 The Bondwell-12 was a “luggable” portable computer with a built-in 9 inch (23 cm) monochrome CRT display, equipped with 64 kiB of internal memory, CP/M 2.2 and two single-sided, double density, 5.25 inch floppy disk drives (180 kiB). 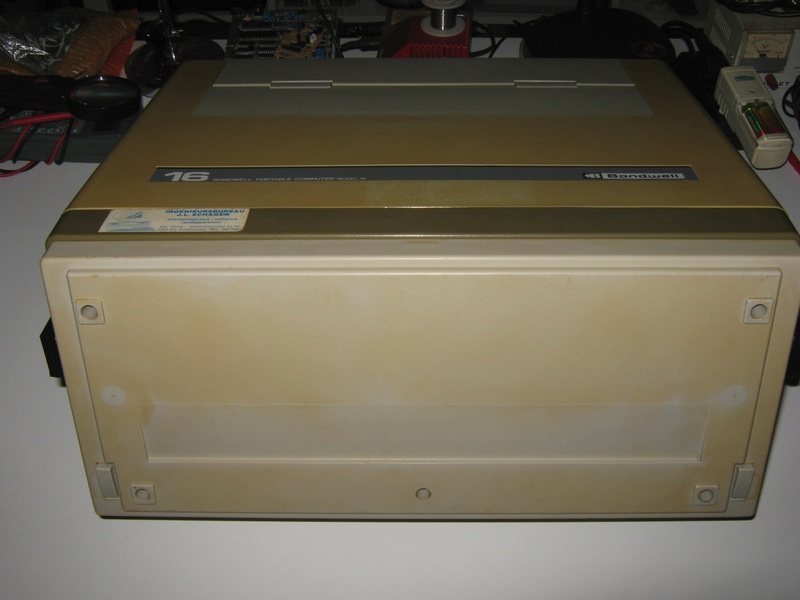 The Bondwell-14 had 128 kiB of memory, CP/M 3.0 and two double-sided drives (360 kiB). 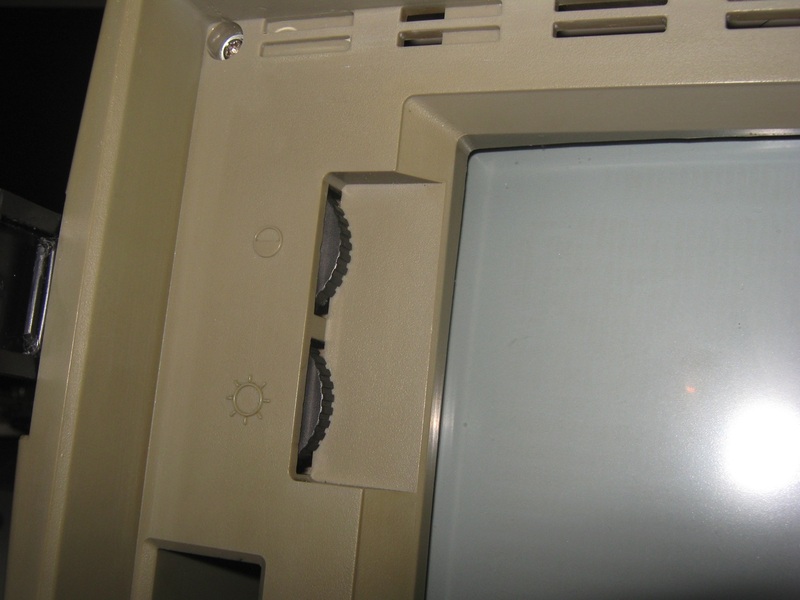 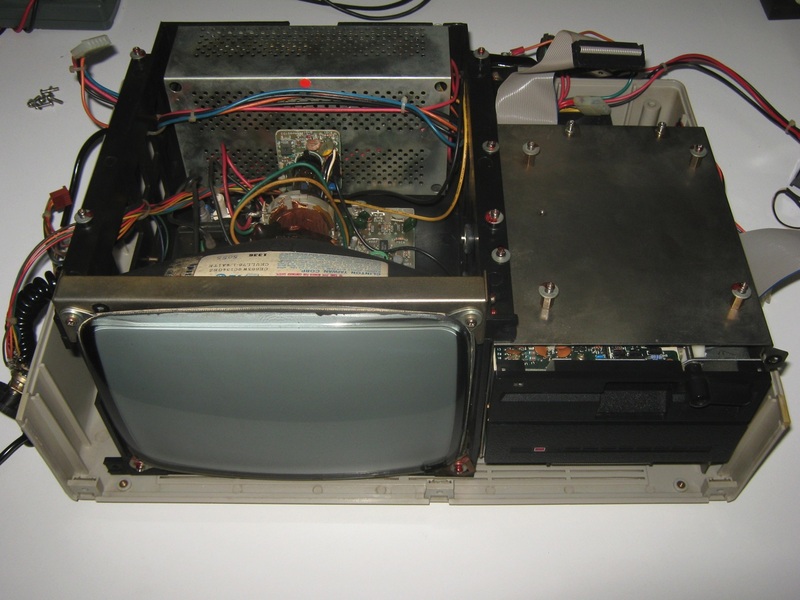 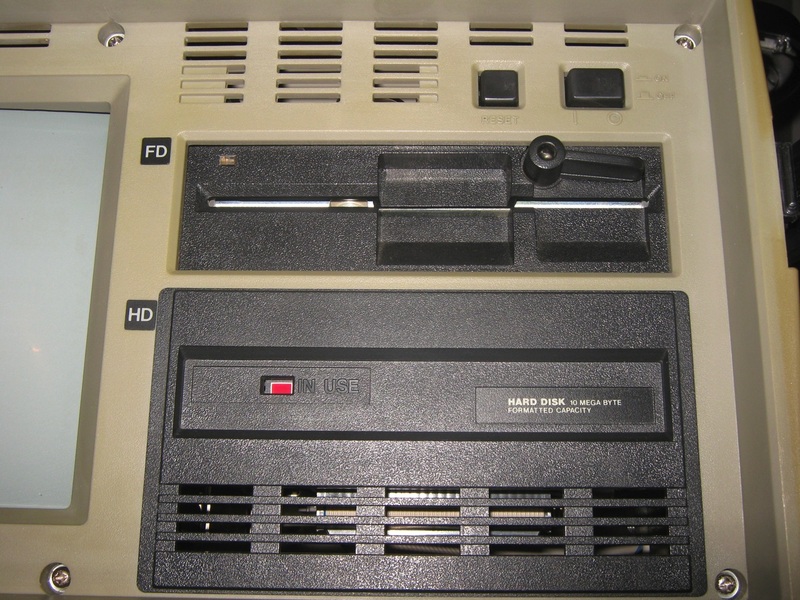 The Bondwell-16 had CP/M 3.0, one double-sided drive and a hard disk drive with a capacity of a bit less than 10 MiB. 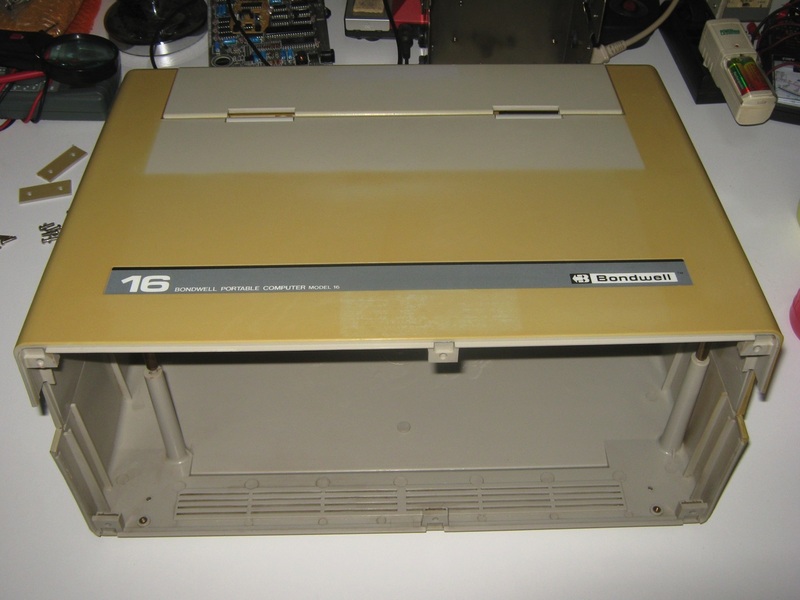 The Bondwell-2 (1985) was a laptop computer with 64 kiB of memory, CP/M 2.2 and one single-sided, double density 3.5 inch floppy disk (360 kiB). 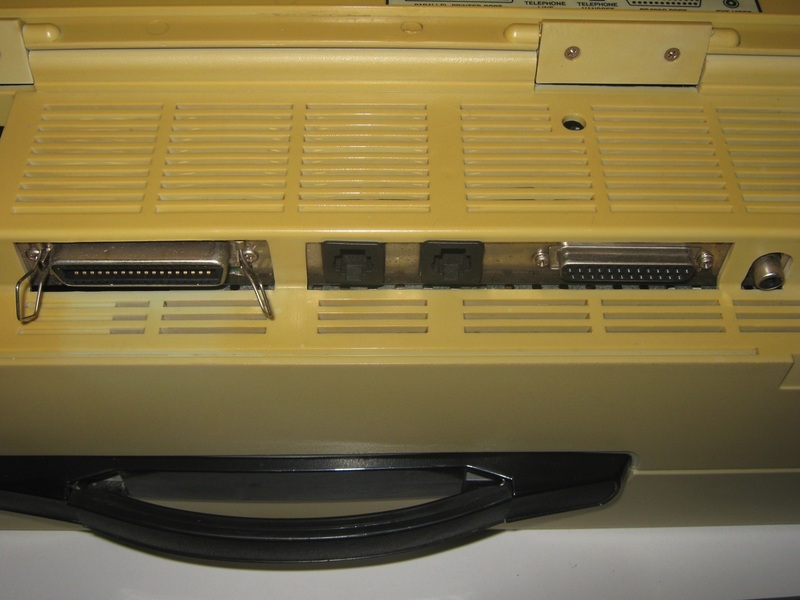 256 and 512 kiB memory extensions were available. 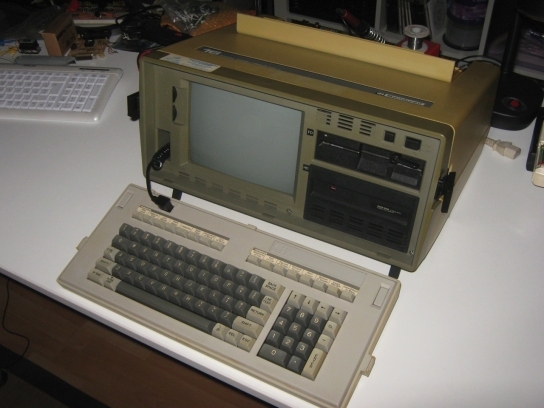 It was one of the earliest laptops, as well as one of the few battery-powered CP/M computers.